Each time data is lost, the average small business loses over $3,000 as a result of stopped work, technical support costs, and recovery time. 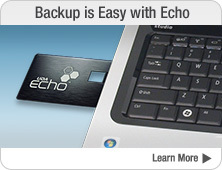 Guard your company against massive data and profit loss with regular backups. 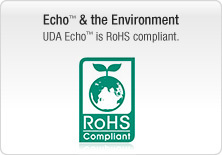 It's easy with UDA Echo. 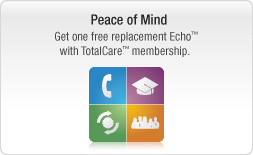 Connect Echo to your computer to automatically pair it with ConstructionSuite. 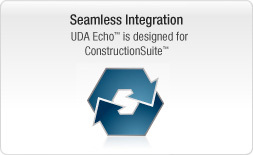 Run UDA ProjectBackup to effortlessly back up your entire ConstructionSuite database. Rest Easy knowing that your data is safe and secure. 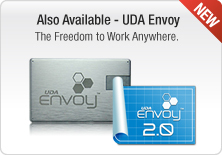 Buy Online direct from the UDA Store, 24 hours a day.